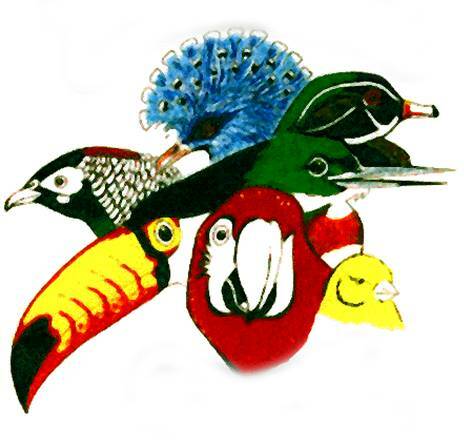 The purpose of the club is for the advancement of aviculture through the encouragement of captive breeding programs and the education of its members and the general public. 1. Encourage proper care of birds via safe practices. 3. Oppose hybridization and other practices that will endanger the genetic foundation of a species.